Join food stylist Ellen Straine for an adventure in cheese tasting, pairing cheeses with sweet and savory condiments, creating a cheese course or cheese tray that will look beautiful and taste fabulous. Complimentary glass of wine included. Ellen has been a food stylist since 1995. 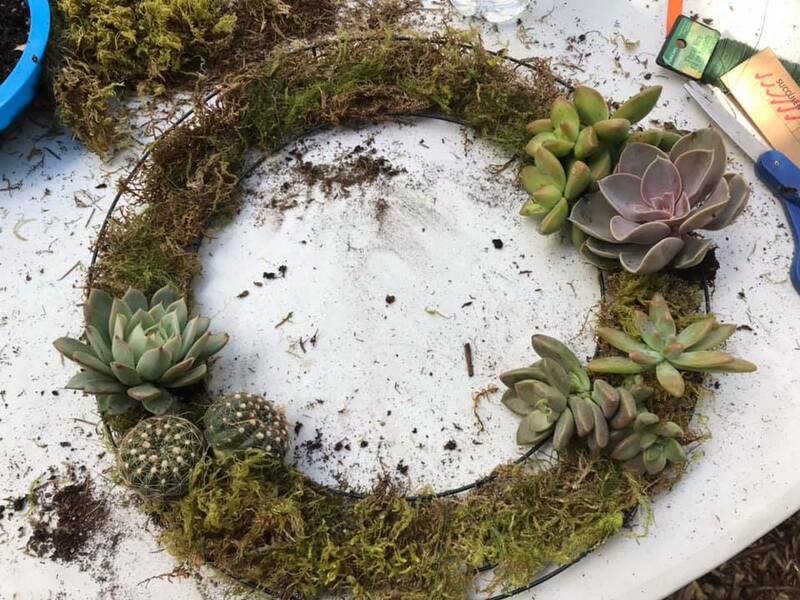 She grows vegetables, herbs, and flowers in her backyard gardens that often appear in her work. A partial list of clients, past and present, include Ritz-Carlton, Land O’Lakes, Best Western, Cabela’s, Kona Grill, Santa Barbara Catering Company, P.F. Chang’s, Pei Wei, Peter Piper Pizza, AJ’s Fine Foods, Grimaldi’s, McDonald’s, Cold Stone Creamery, Barro’s, Tilted Kilt, Bar Louie, Wynn Las Vegas & Encore Resort, Planet Hollywood, and Z’Tejas. Please wear shoes for walking and sunscreen if you need. 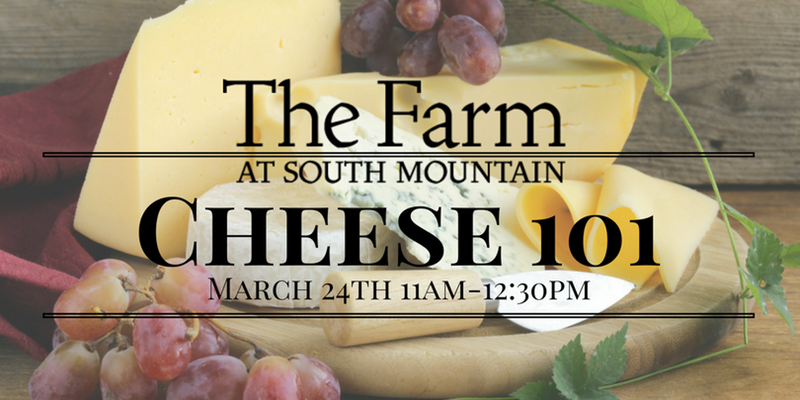 Please email classes@thefarmatsouthmountain.com with any questions. Tickets are non-refundable. Please email classes@thefarmatsouthmountain.com to discuss transfers.